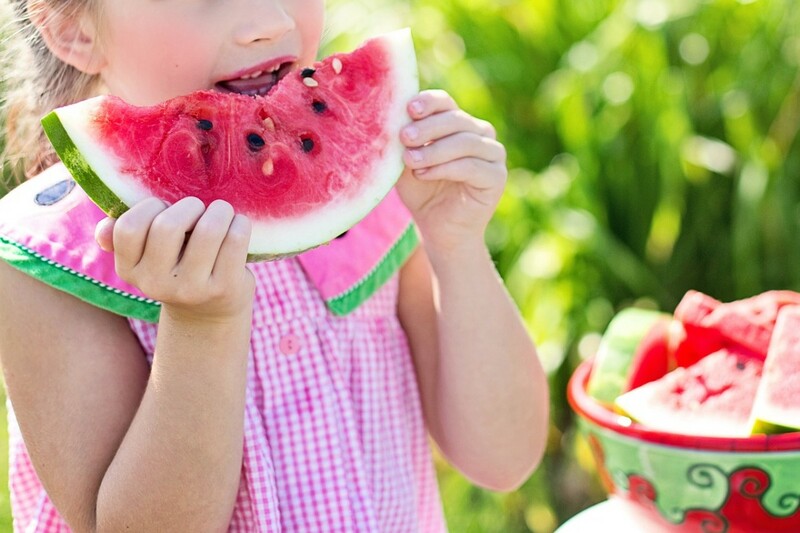 Tips: Growing Watermelon in a Home Garden Is Easier Than You Think! I am a retired Christian educator who writes creative lesson plans for Sunday school, children's ministry, and home education. Have you always dreaming of growing delicious watermelons in your own backyard, but didn't know how to get started or whether you had enough room for these sprawling plants? Use the following tips for growing watermelons to learn how to utilize vertical spaces like fences or arbors to expand your garden space, and you'll discover just how easy it is to grow plants like watermelon that typically require lots of space. You'll learn how and when to harvest melons, how to identify ripe melons at the peak of their sweetness, and how to protect them from weather extremes for the best fruit production. Michael C. Podlesney, owner of Mike the Gardener Enterprises, LLC, shared this valuable tip with me in an e-mail interview. Podlesny is an online retailer of vegetable gardening supplies. “The #1 problem I see from the many questions I receive on my Facebook page in regards to growing watermelons is space. The number 1 solution, that I not only use in my own garden, but many other members of the page recommend, is to go vertical. Using a trellis (or some other structure...direct the watermelon vine to grow upwards. This helps save on space. Cantaloupes, honeydew, and sugar baby watermelons all work best for this method. To support the fruit as it grows on the vine use some nylon netting attached to your support structure to make sure it does not fall off. Is My Watermelon Ready to Eat? 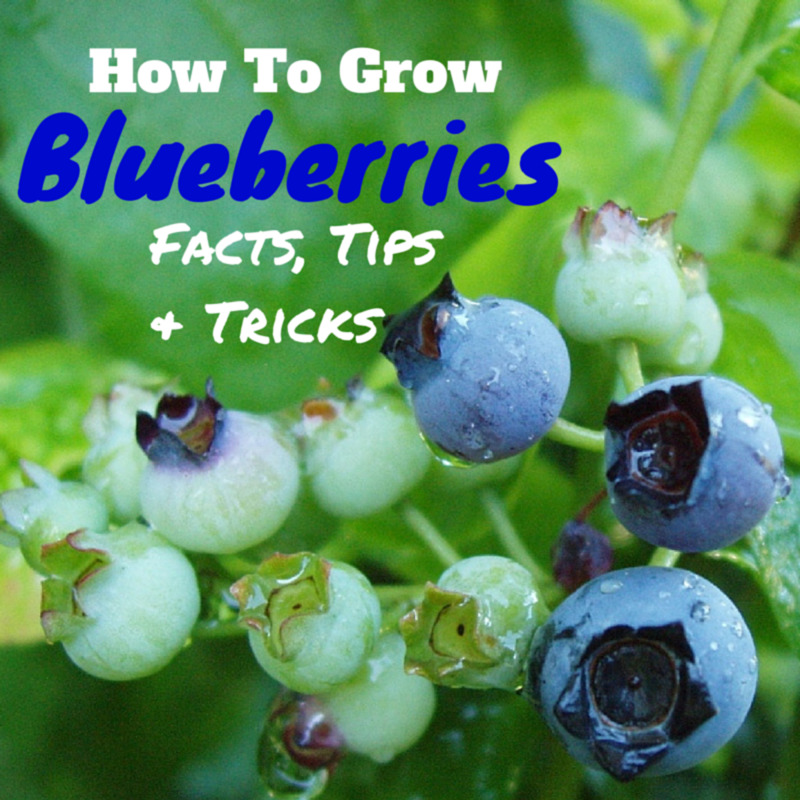 Try these surefire ways to test for ripeness. 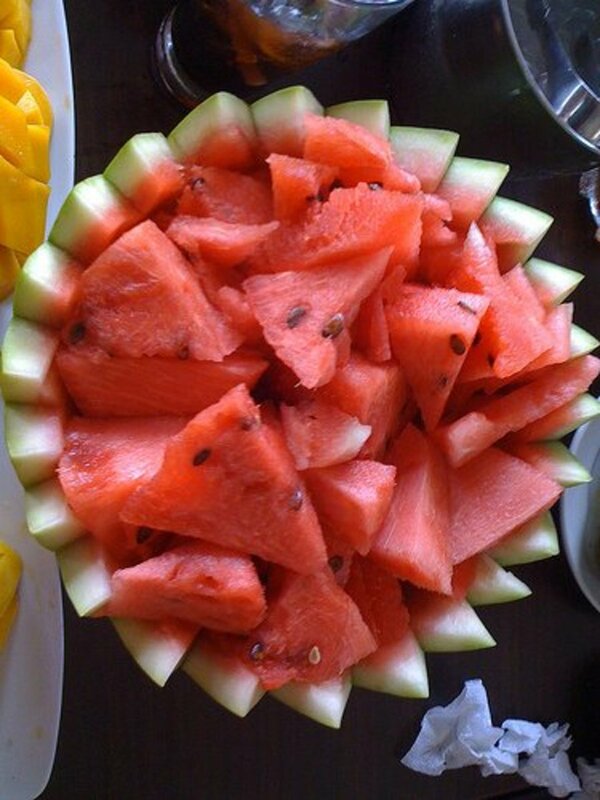 Pick your melons at the peak of perfection for the juiciest, sweetest flavor. Look-and-see method: Very gently, roll the watermelon over and observe the underside of the fruit. 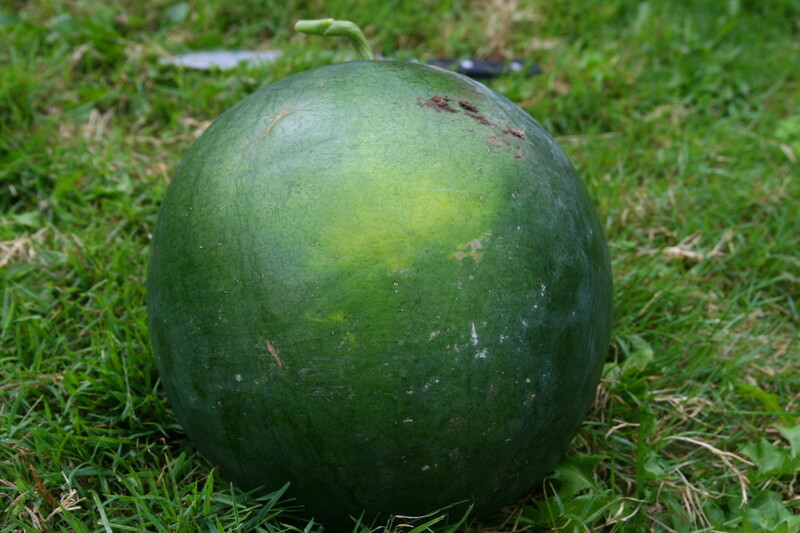 A bright yellow or orange color where the melon was resting on the ground signals ripeness. Fingernail method: Push the rind with a fingernail. 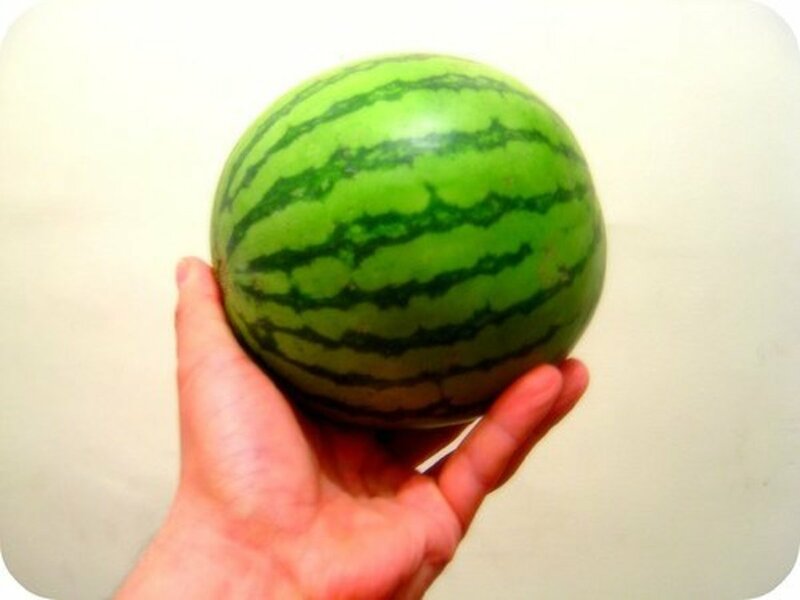 If it resists the pressure, the melon is ripe. 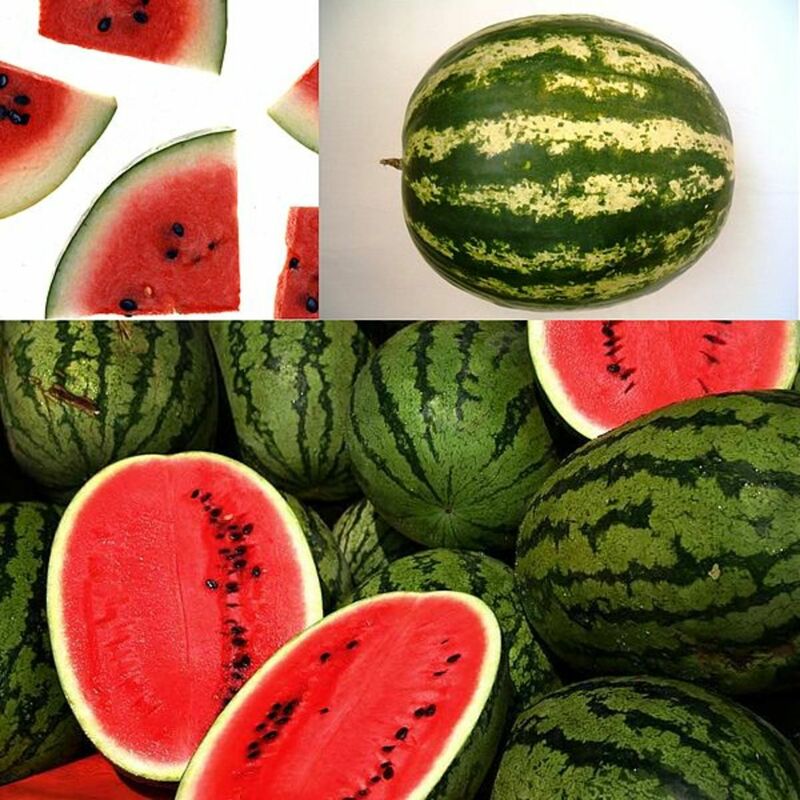 For the sweetest watermelon, harvest fruits in the early morning when the sugar content is the highest. Watermelons love heat. 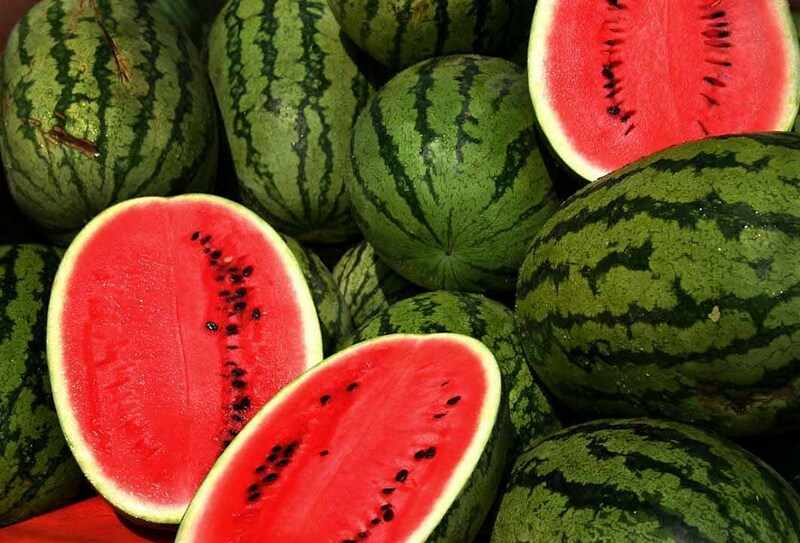 The best temperatures for growing watermelons ranges between 90 to 120 degrees Fahrenheit during the day and about 60 degrees Fahrenheit at night. The soil needs to be at least 65 degrees Fahrenheit before transplanting seedlings. Cover the soil with black plastic two to four weeks prior to planting to warm the soil (think electric blanket for seedlings). Remove the plastic when the plant starts producing flowers, so the pollen can get to all the parts of the flower to pollinate it. Fill clean plastic milk jugs with water, and warm the water by leaving the jugs in the sun all day. Use the heated jugs to keep the plants warm at night. As a bonus, use this liquid to water the baby plants once the danger of cold damage has passed. Just make a tiny hole in the jug, and let the water dribble out. “I grow watermelons in my amateur garden. I struggled with weeding between the vines and am averse to using herbicides. Whether you use just one or all these tips for growing watermelons, you are bound to see an increase in your crops and have happier plants. For an educational experience that can't be beat, teach your children to plant and to grow some watermelons. Watermelons are easy to grow, and you can teach your children lots about science and the life cycle by growing them. As a plus, you can use the fruits of your labor to create tasty snacks and smoothies at harvest time. Melons need a constant supply of warm water (cold shocks the roots and may inhibit fruit development) while they are flowering and setting fruit. 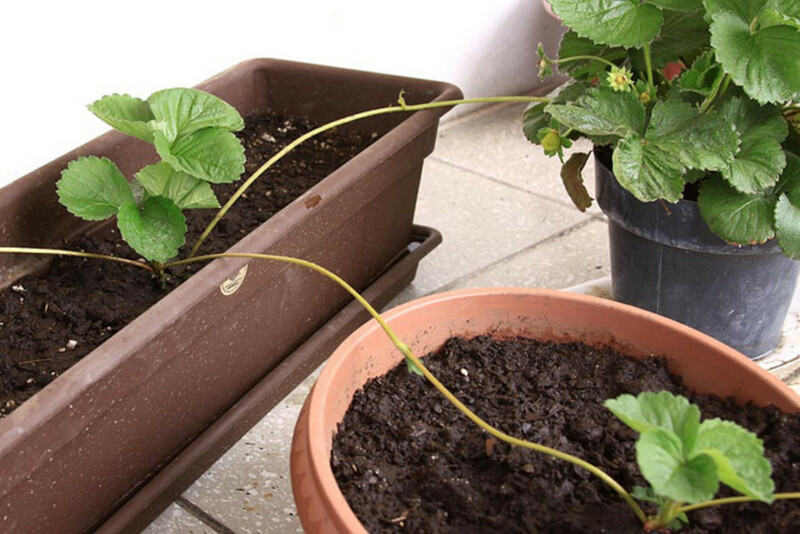 A good way to warm your water before using it to water your watermelon plants is to set your water containers outside in the morning, and let the sun gradually warm the water. Be careful, however, and don't let the water get too hot as that could also distress the roots. When the first fruits emerge, water only as needed. “Overwatering reduces sweetness and may cause fruit to crack open,”2 according to Notes from the Virginia Gardener. Increase yields and get bigger melons by removing all but two melons from the vine. This forces the plant to use all its energy to develop these fruits. 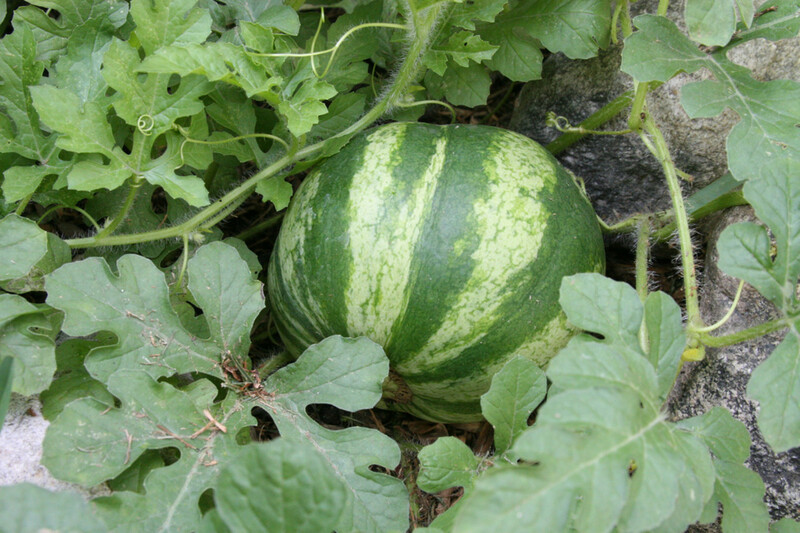 Limit water to the plants during the last two weeks before harvest for the sweetest melons. Please Share Your Growing Watermelons Stories! 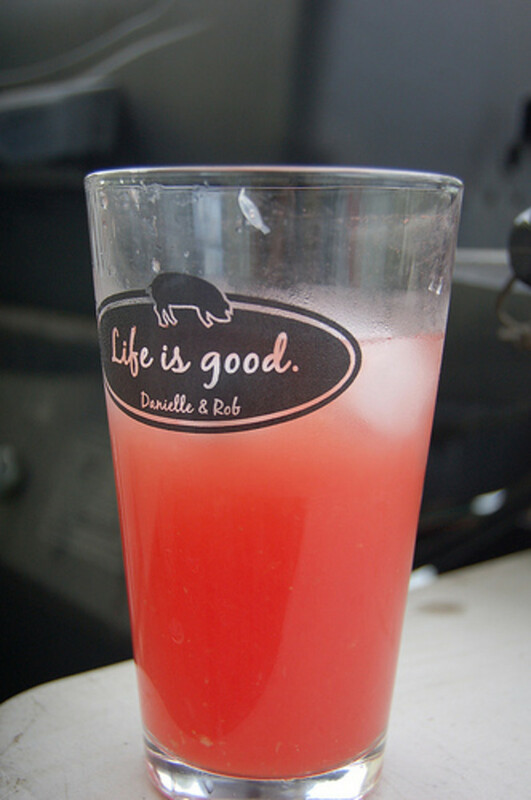 Think about growing watermelons in your garden this year. We were surprised at how easy they were, and our little guy did most of the work with them. 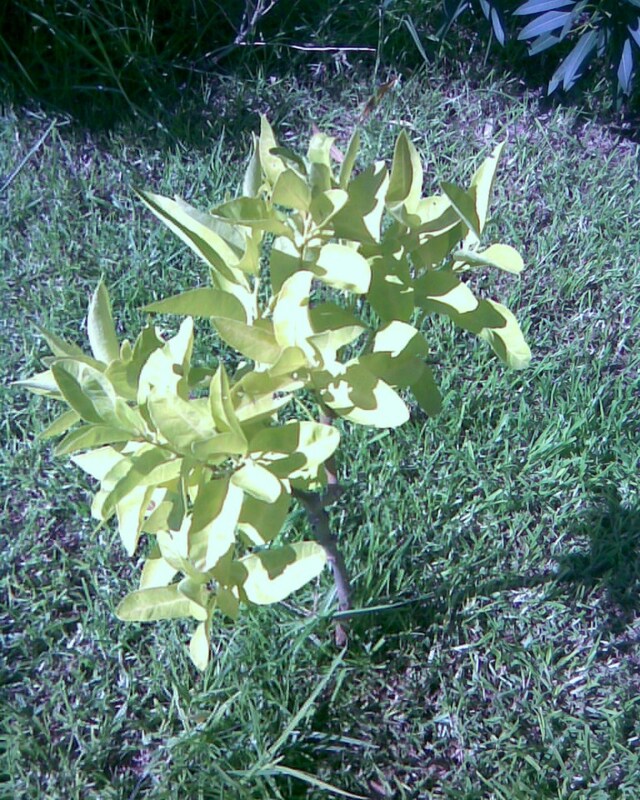 If you do plant some, please let me know how it turned out for you. Hi Homesteadbound! I'm glad these tips for growing watermelons got you thinking about trying them again. While it should not get hot here in the Blue Ridge area of Virginia, our last few summers have been scorchers! Last year we planted giant sunflowers to give the watermelons some shade, and I do believe it helped. Please let me know how successful you are. Thanks for taking time to leave a comment; it always makes my day to hear your thoughts. I live in an area that gets really hot1 And I mean hot! Texas! I like the idea of vertical growth and nylon netting. I may have to give them a try again. Good, I'm glad to hear you are going to give these juicy, delicious fruits another shot! Please let me know how it goes for you. We are in a fairly good zone (Virginia) so I've had some good success. Thank you for taking time to leave me some feedback; I always appreciate the comments and encouragement. More encouragement to tackle trying to grow watermelons again--thanks! Really helpful as this wipes out some misconceptions so planning for the growing season can give me a good start!